This is the draft of a proposed statement, circulated for review and comment. 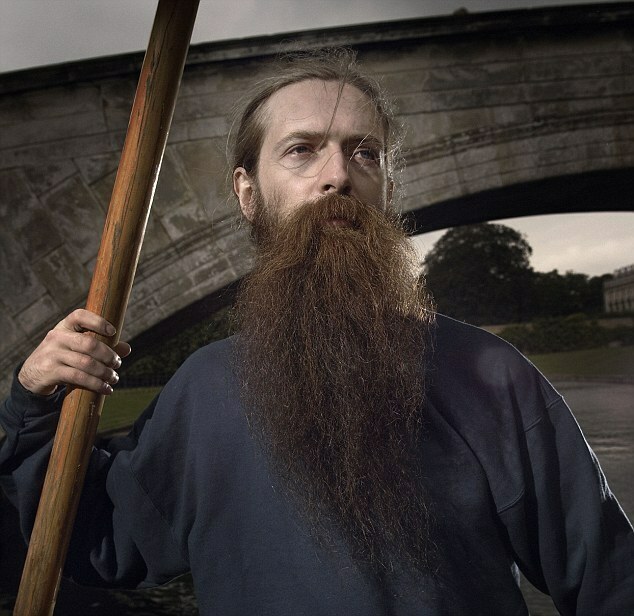 Keynote speaker Aubrey de Grey will explore radical life extension at the upcoming Christian Transhumanist Conference on August 25th, in Nashville, TN. We understand that the best current science suggests aging is a process of accumulating damage, leading to disease. We understand that bodies are always engaged in a process of healing this damage to the best of their abilities. We understand the medical work of healing to be a deeply vital aspect of the Christian mission, as enjoined by Christ. We understand medical science to be a necessary aspect of this work. We understand Radical Life Extension to refer to the work of using medical science to heal damage at a deep level, before it develops into disease. We understand that the expected result of that healing would be the restoration of health, the undoing of the effects of aging, and the indefinite extension of healthy, productive, relational life. We understand that Christians of all traditions embrace a biblical story which suggests that human life should extend to 120 years or longer. We understand the stories of Genesis, which describe humans living nearly a millennium, to affirm the value of physical life. We understand passages such as Isaiah 65:20, which look forward to multi-centenarian lifespans, to affirm the value of physical life. We believe in the deep value of productive, relational, flourishing life, as embodied in the words and actions of Jesus. We believe in the deep value of physical healing, as embodied in words of Jesus, the instructions given to the earliest disciples, and the historic understanding of the Christian mission. We believe in the deep value of individual agency in the outworking of medical care and treatment. We believe in the deep value of providing care and healing to all people. We believe that pursuing the technologies of Radical Life Extension is compatible with the highest values of the Christian mission. We believe that the technologies of Radical Life Extension should be made available to all people, to reduce the impact of diseases related to aging. We believe that the technologies of Radical Life Extension should be used to give individuals greater agency over their own life and care—not to remove that agency.